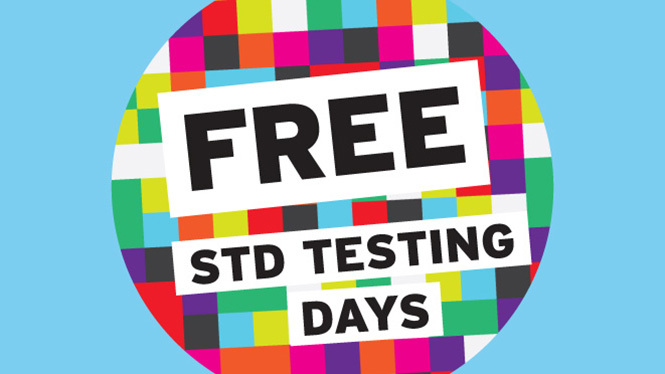 Every year we announce the annual awareness days, months and international events which are related to our STD singles. To encourage the spread of awareness of these infections, it is essential that more and more of the awareness events are organized. The events that have already marked their dates for this year are listed below and are excellent opportunity to broaden your horizons about them. Moreover, international as well as regional meeting and conferences are also major STD events every year. 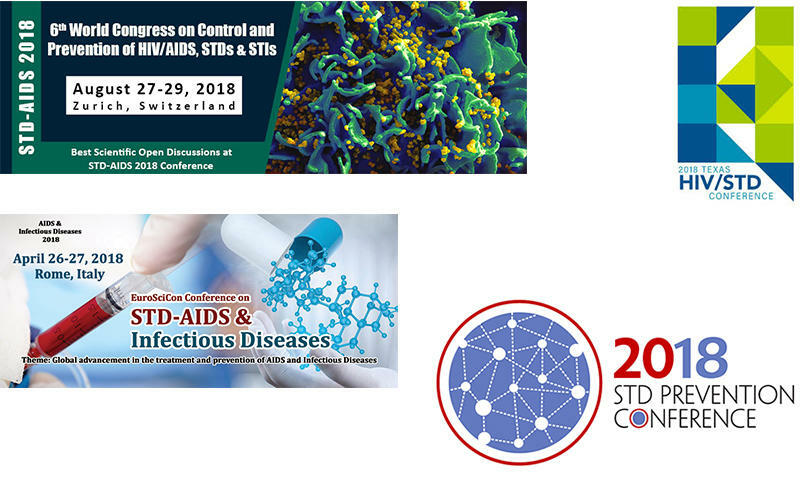 The scholar and institutional conferences often represent the newest innovation and cutting-edge development in Sexual Transmit Disease cure: HSV treatment, HIV vaccine, AIDS medicine etc. With a rise in the recent NGO’s, charity from the different government bodies and international help and support more and more people should think about holding campaigns, lectures, and programs in their schools, colleges, and universities. March should be a great start where you can start saving your dates to celebrate some important events related to STDs and alongside also make it a point to attend all the events that have been organized by the different institutions and the government. With a quick rise in the LGBTQ rights and the worsening increase of sexual assaults experienced in a year April should proudly be a month with the most organized events. May should be primarily dedicated to the teenage, and the younger adults as teen pregnancy have not only shown a rise in its incidence but also earned greater acceptance in the recent years. The schools and colleges should especially try and organize as many events as possible to make the younger generation more cautious about the choices they make and the precautions they can take. The heat of June is usually booked for picnics and outdoor activities and can mark as an excellent month to talk about many serious issues that can lead to the avoidance of the rise of sexually transmitted diseases. Also, it is critical to encourage women all over the world to go for a regular cervical screening test especially now that many women are being diagnosed with it. Moreover, charitable organizations should play a vital role in carrying out free HIV screening tests to keep track of the spread of it. Hepatitis is a life-threatening disease that has received recognition and further research in the recent years. However, it would be an even more significant advantage if the public too would be informed about it. The special days allotted to them can be a great opportunity to take these measures ahead. The best way to work on the start of everything is immunization itself and the month of August is just the month to go ahead with all possible events to meet our needs. The September should be all about women and the precautions that they can take to avoid all the possible incidences of the cancerous conditions that cost you your life. The important part about STDs, HIV, and Hepatitis is that it is easily transmitted from the mother to the baby during the pregnancy period and it is a must that these women who are already infected or are at a high chance of being infected with this disease should receive the exposure of screening tests. Owing to the greater acceptance of the transgender society, more people should be instructed about the risks and precautions that come along with it. And finally the AIDs which is yet another most common disease in our society equally needs immense awareness too, and December is the perfect month to do so. The increase in these infections has not only destroyed many lives but also continue to do so even in the age of the most advanced drugs. This is probably because many of these drugs are now subject to resistance leaving them useless for the human body. Therefore awareness campaigns are a must to altogether put an end to the spread of infection.